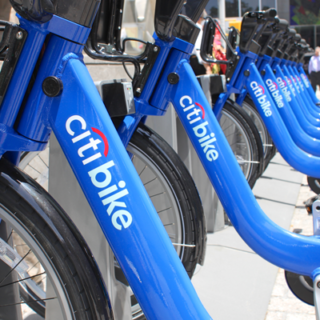 Bike share and equity are important components of Vision Zero goals, according to at least one expert voice in transportation. 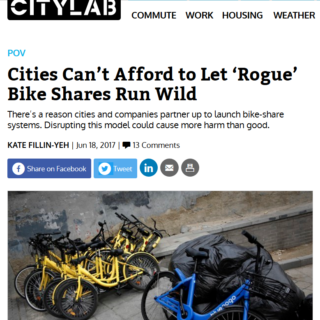 Kate Fillin-Yeh, Strategy Director at the National Association of City Transportation Officials (NACTO), shares her thoughts through an article in Transportation Alternatives’ Vision Zero Cities Journal. She says that bike share can be a piece of broader infrastructure goals that make streets safer for people of all demographics. It’s worth noting here that low-income communities have been documented to have less of the infrastructure that keeps pedestrians and bicyclists safe, such as sidewalks and smaller streets, rather than large arterial roads. 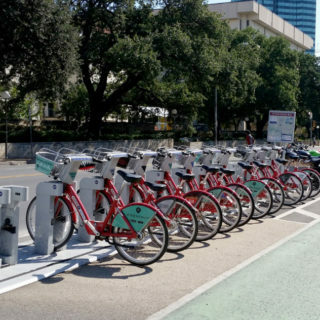 Fillin-Yeh says that high-ridership bike share systems encourage the development of bike lanes and other street safety improvements. Those improvements then feed into a “virtuous cycle” that encourages more bike share development. She notes how in New York City, injurious traffic crashes declined by 17 percent on streets where bike lanes were installed. Fillin-Yeh says that station density is important to triggering this positive feedback loop, and that it’s important to acknowledge the situations where transportation goals might be better served by alternative strategies, such as improving bicycle to bus connections. The concern is discussed in more detail through another article in the journal by Tamika Butler, Executive Director of the Los Angeles County Bicycle Coalition. Overall, Fillin-Yeh explains that engagement with local communities and progressive pricing are critical to achieving equity goals within bike share, and thus related safety improvements. Political will matters too. “This requires cities to make political and financial commitments so that every neighborhood has bike lanes and safe streets,” she says. 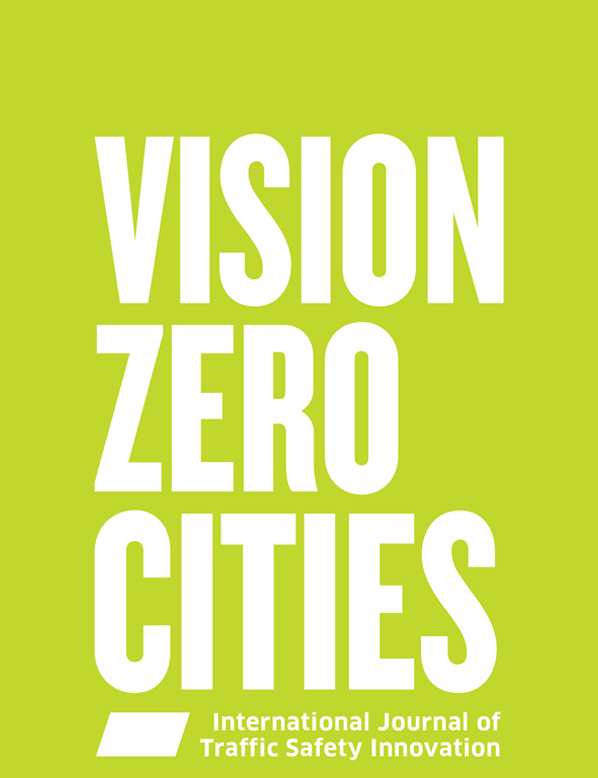 >Read the Vision Zero Cities Journal here. >For more information on bike share equity and traffic safety, see Fillin-Yeh’s recent talk (starts at 22:30).